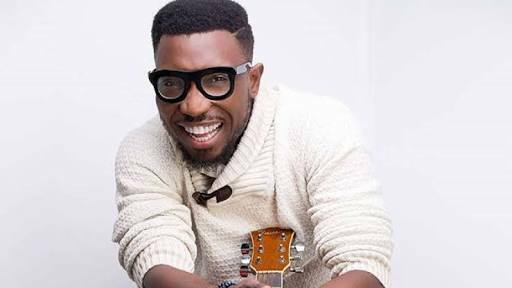 Award-winning artiste Timi Dakolo, BJ Sax and Tim Godfrey are scheduled to perform at various line-up programmes of The Elevation Church this month. Dakolo will be serenading couples with his love ballads at the church’s couple programme ‘Vow Renewal’ on September 30; while Godfrey and BJ Sax will be performing at the church annual singles ‘The Hangout’ tomorrow, September 15. The Hangout is a vibrant, fun and enlightening conference that invites discussions about the godly principles on sexuality, relationships and marriages in our modern day. Features speakers include the church’s convener Godman Akinlabi and Bola Akinlabi, Ezekiel Atang, Praise Fowowe, Joy Isa and Yemi Popoola. Meanwhile, the church has kicked off the seventh edition of its relationship series Mr and Mrs BetterHalf. The series anchored by Akinlabi is designed to strengthen existing marriages and relationships that will lead to marriage, with wisdom from God’s Word. This year’s edition themed ‘You and Me Incorporated’, is packed with interesting programmes for everyone including the widowed, separated, divorced, and single parents.